Good morning! 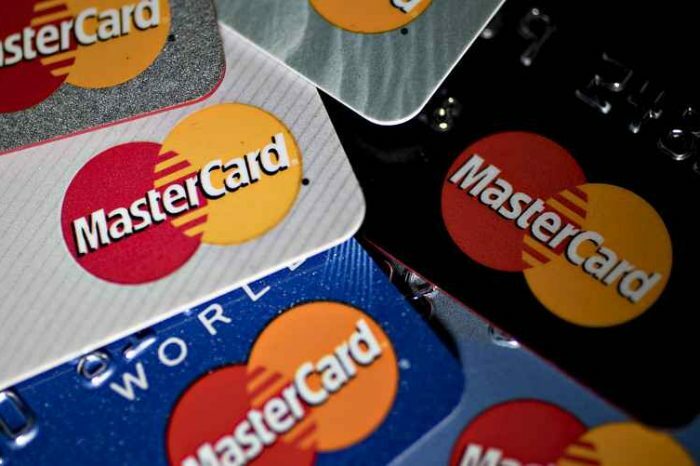 Here are some of the top tech startup news stories for today, Friday, September 28. 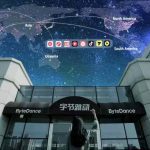 China’s news-aggregation app Bytedance is seeking to raise $3 billion from SoftBank at $75 billion valuation. 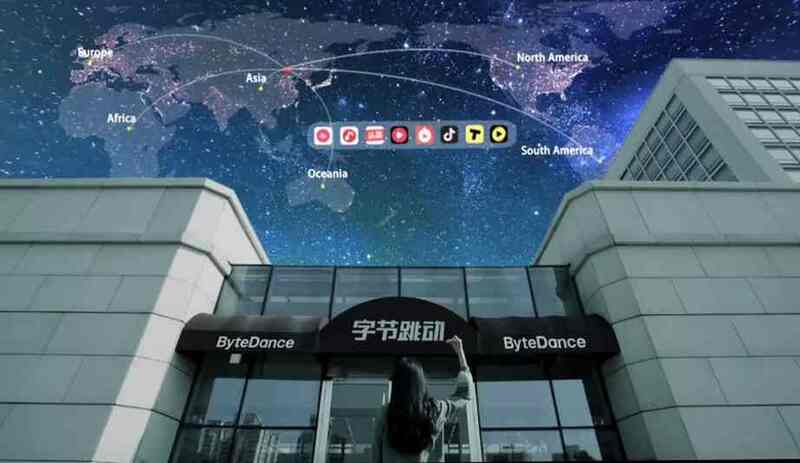 Bytedance, the owner of China’s most popular news-aggregation and video-sharing app, is in talks to raise around $3 billion at a valuation of about $75 billion from global investors including SoftBank Group Corp. and private-equity firm KKR & Co, according to Wall Street Journal citing people familiar with the matter.ByteDance was founded by Yiming Zhang, a serial entrepreneur. After graduating from Nankai University, Zhang joined a Chinese search engine company that focused on flights and hotels called Kuxun. Kuxun was subsequently acquired by Tripadvisor. ByteDance’s content platforms enable people to enjoy content powered by AI technology. Jeff Bezos’ space startup Blue Origin to supply engines for Boeing-Lockheed Rocket Venture. Blue Origin, the aerospace manufacturer and spaceflight services company owned by Jeff Bezos, has won a contract to provide engines for a potential rival’s next-generation rocket, further roiling a tumultuous industry and vaulting Mr. Bezos into the lucrative market for Pentagon satellite launches. United Launch Alliance (ULA), a joint venture between Boeing Co. and Lockheed Martin Corp. that launches U.S. military and spy satellites into orbit, announced in a press release on Thursday after a lengthy competition. Following completion of a competitive procurement, ULA selected Blue Origin’s BE-4 engine for Vulcan Centaur’s booster stage. SEC charges Tesla CEO Elon Musk with fraud. The Securities and Exchange Commission (SEC) has changed Tesla CEO Elon Musk for fraud, according to lawsuit filed in Manhattan federal court on Thursday. The charges comes less than two months after Musk told his more than 22 million Twitter followers on Aug. 7 that he might take Tesla private at $420 per share, and that there was “Am considering taking Tesla private at $420. Funding secured.” SEC is seeking Musk be removed as Tesla CEO, if he’s found guilty. In-car commerce startup Cargo raises $22 million led by Founders Fund. Cargo, the startup that helps Cargo helps rideshare drivers earn more money and better ratings by providing products to passengers, has raised $22 million in a Series A. Cargo is the only scalable distribution platform that allows product sampling, selling and content engagement with riders. The latest round was led by Founders Fund with participation from additional investors: Management, Aquiline Technology Growth and a number of high-profile entertainment, gaming and technology executives that include Zynga founder Mark Pincus, Twitch’s former CSO Colin Carrier and others. To date, Cargo has raised $30 million in venture funding. As part of this latest round, Founders Fund partner Cyan Banister is joining the board. Cargo was founded in 2016 by former Birchbox employees. It was launched in New York and Boston with thousands of driver signups in 49 states. Cargo works directly with rideshare companies, drivers and brand partners to distribute a variety of products to passengers in-car. Tattoodo wants to be the prime online place for booking tattoos. Tattoodo is startup you’ve probably never heard of. The Copenhagen, Denmark-based startup was launched in 2013 as a place for artists to share their work and connect with the public. Now Tattoodo wants to be the Booking.com of getting inked. Tattoodo now has over 30 million followers across its social networks and hosts over 300,000 artists on its platform. On top of this, its app – which has had booking functionality rolled out to it today – has 4.2 million registered users. SoftBank invests $400 million in home-selling startup Opendoor. Japanese SoftBank Group Corp. is betting big on the real-estate sector, as it announced investment of $400 million in online homebuying marketplace Opendoor Labs. Opendoor is trying to revolutionize the way you buy and sell real estate. 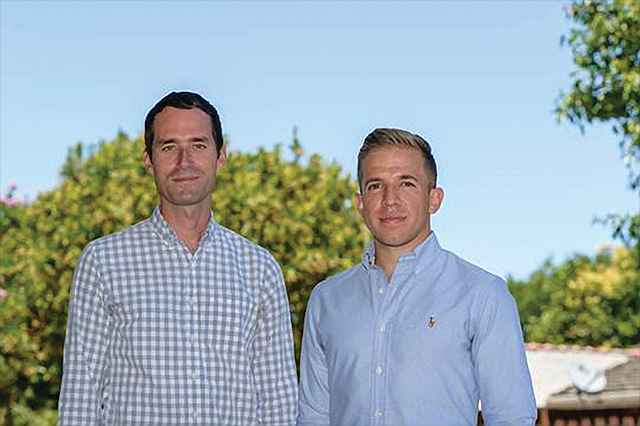 On its website, the startup touts itself as a platform to “sell your house without ever listing it on the market.” Opendoor is hoping to upend the residential real estate market with a new concept that makes it easier to buy and sell real estate. The company promises to make it easier for you to close the sale of your home in just a few days by buying your home and then reselling it for a profit. Social video ads revenue is set to reach $11.69 billion by 2020, doubling 2017 rate. 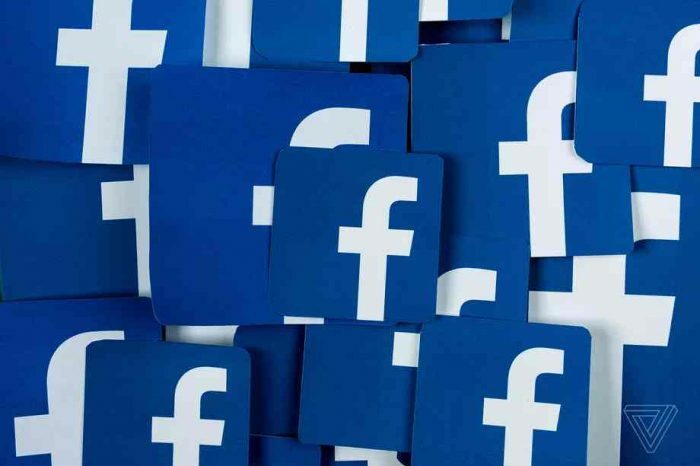 Social video ads revenue is set to reach $11.69 billion in 2020, more than doubling the rate of 2017 at $5.68 billion, according to a new forecast from eMarketer. This represents annual growth well into the double digits. It also shows rising shares of total digital ad spending and total media spending throughout the forecast period.